Congratulations to the 2018 student awardees! 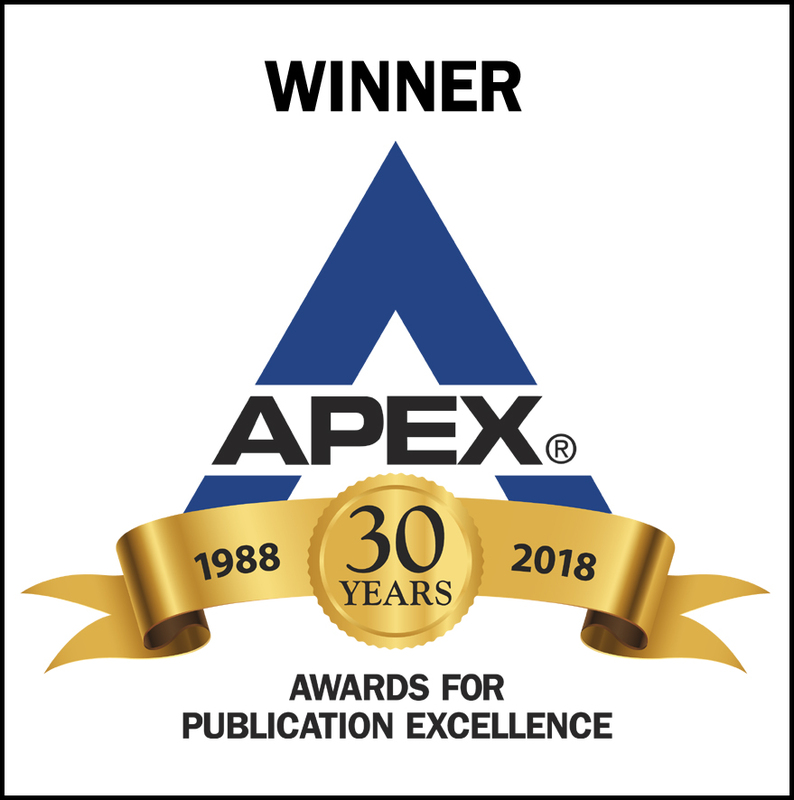 The Journal of Shellfish Research was awarded the 2018 APEX Awards for Publication Excellence! 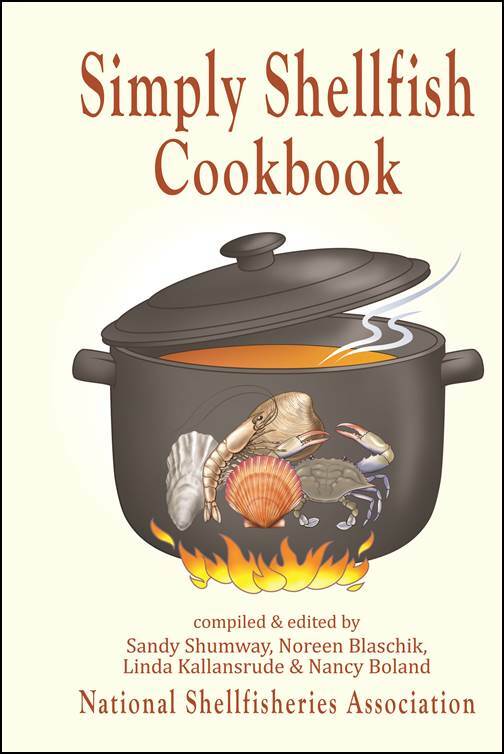 Order your copy from Sandy Shumway! The 2018(4) NSA Quarterly Newsletter is now available by clicking here. 22nd International Pectinid Workshop, Apr. 24 - 29. Santiago de Compostela, Galicia, Spain. 19th International Conference on Diseases of Fish and Shellfish, Sept. 9 - 12. Portugal. 2019 PCSGA/NSA-PCS Conference: Sept. 17 - 19, 2019. 112th Annual NSA Meeting: Mar. 29 - Apr. 2, 2020. Radisson Hotel Baltimore Downtown-Inner Harbor.